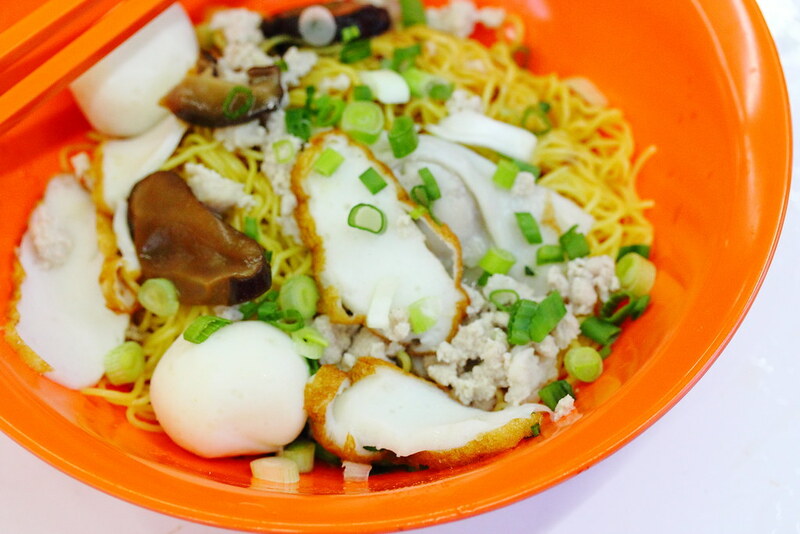 During my visit to Grill Werkz at Dover Crescent, I noticed Chai Chee Teochew Bak Chor Mee has also opened in the same coffeeshop. I was told that at its peak, there were around 20 stalls around Singapore. 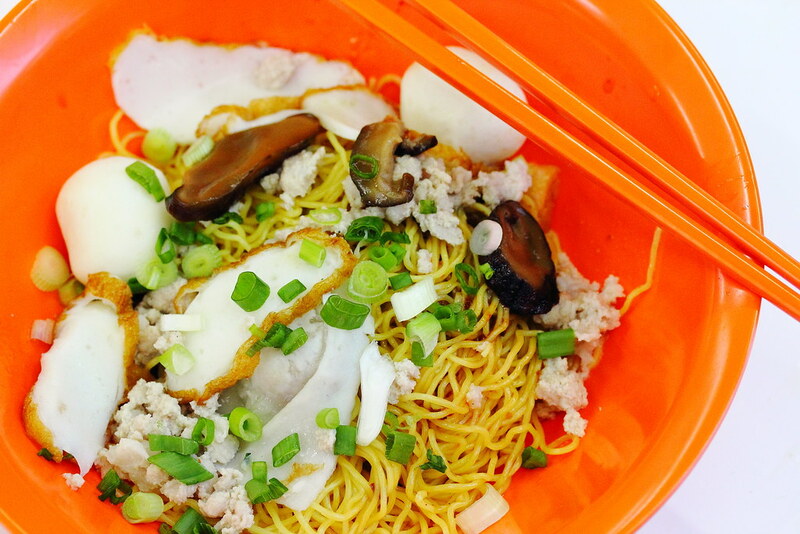 After disappearing from the scene for a while, it seems like it is making another come back with a few stalls already springing out at various part of Singapore. 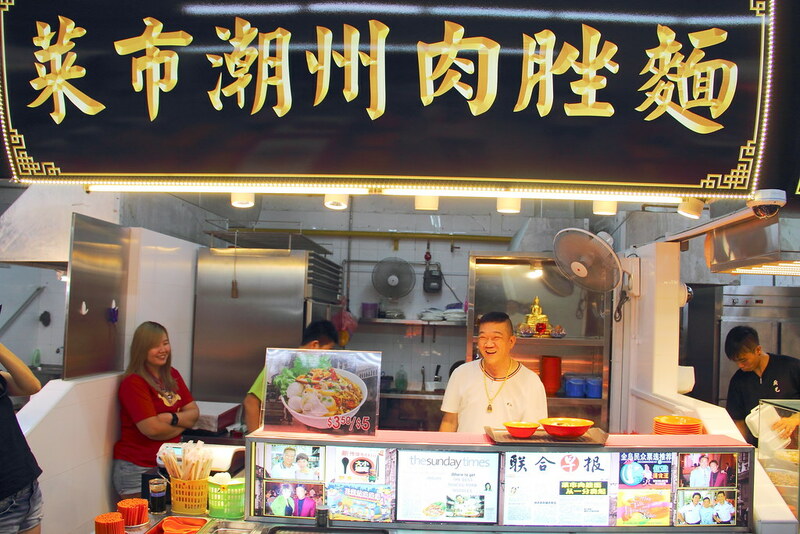 I was lucky to spot the owner at the new stall at dover crescent, hence we requested him to cook our bowl of noodle because we heard about the inconsistency if it is cooked by his staff. The noodles indeed was nicely cooked to an al dente texture, with an enjoyable bite to it. 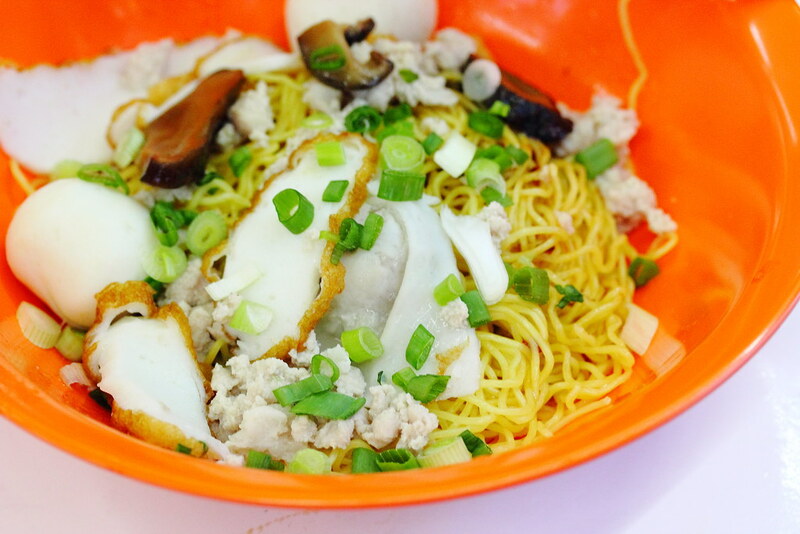 While the noodles are perfectly executed and also comes with generous toppings such as fishball, fish dumpling, fish cake, mushroom and minced meat, the bowl of noodles lacked depth and missing the vinegar punch I like for my bak chor mee.